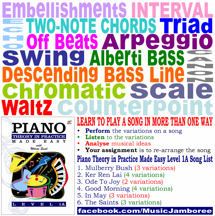 Description: The ‘Folk Tune of Malaysia for Violin Beginners’ combines the folk tunes of the various cultural groups in Malaysia with Ivan Galamian’s principles of learning the violin. 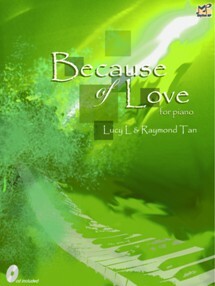 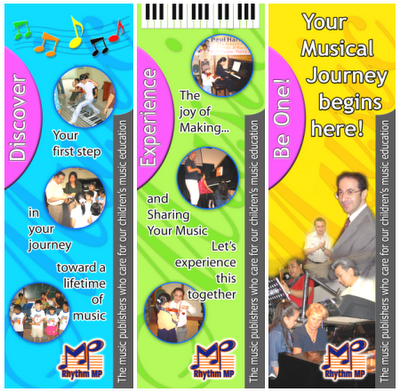 It consists of 15 Malaysian tunes carefully chosen and arranged for violin and piano. 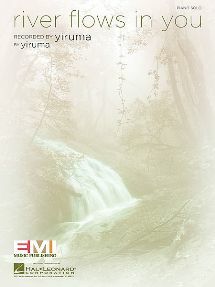 This violin book is one of the first books that explores the colourful folk tunes loved by Malaysians. 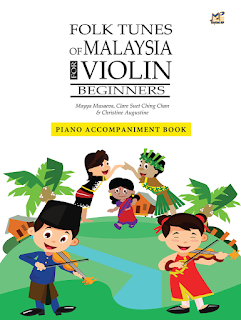 Short stories and simple illustrations enhance the violin player’s knowledge, interest and appreciation of the rich multi-cultural heritage of Malaysia. 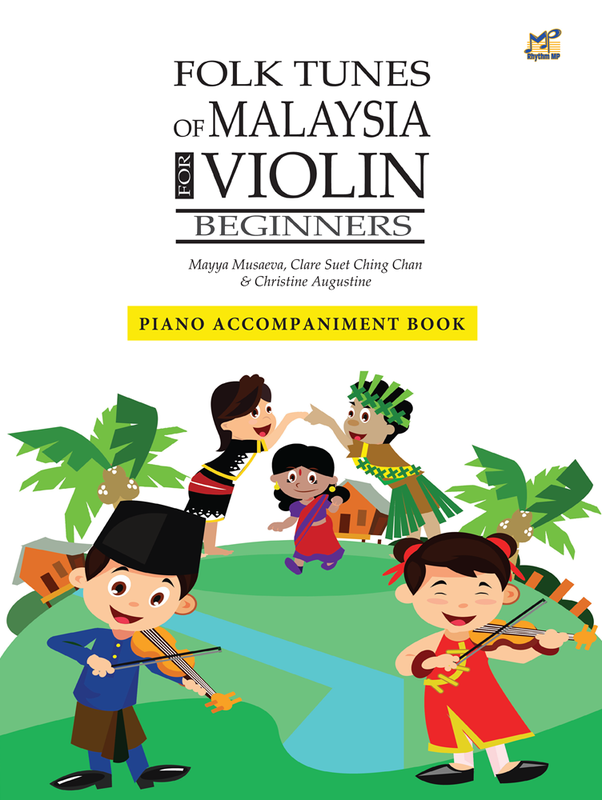 It is hoped that the beautiful and vibrant folk songs in this book will motivate violin beginner’s to continue mastering the techniques of the violin and explore knowledge on Malaysia’s rich multicultural heritage. 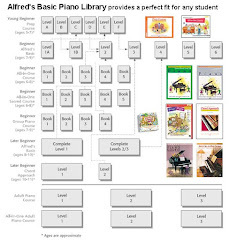 This volume contains the piano accompaniment only.